Located in the heart of Round Rock, with easy access to major road ways. Our facility grounds are clean and well-maintained. 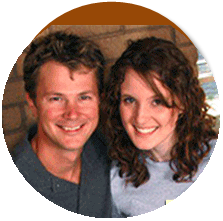 We have friendly, customer-oriented, professional managers and staff willing to help you with whatever you need. For more information call us at (512) 310-1995 or contact us here. We are here to serve all your storage and moving needs. We have a complete line of moving supplies for the do-it-yourself mover. Our moving boxes are specifically designed to make packing and loading easier. We have products to meet all of your moving needs. Whether its boxes, packing tape, bubble wrap or any other type of packing supplies, we want to make moving that much easier for you. Make some room at your place, store you extra stuff with us! 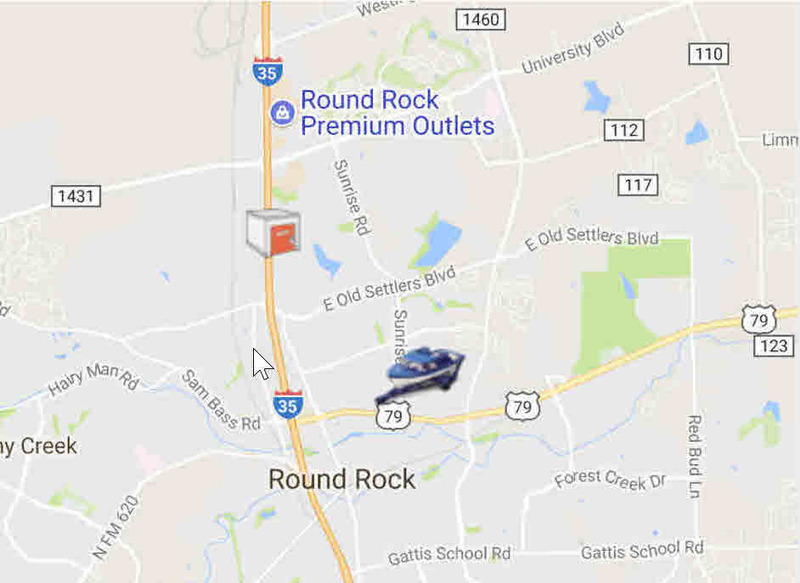 Storage Max Self Storage is one of the first modern self storage facilities in the Round Rock community. Founded in 1995, we are proud to serve the Round Rock community for over 18 years. Let us help you find the right solutions to max out your living space. 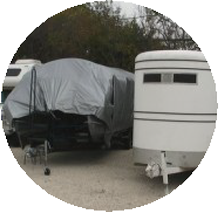 Store your Boat or RV with us to free up space. U-Haul is home of the $19.95 pickup truck rental! (Extended miles, week long and month long rental rates also available) Rent a pickup truck for any of your personal or business needs, our pickup trucks are also great for local deliveries. 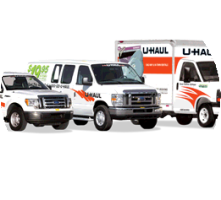 As a authorize U-Haul dealer, we have the right truck to fit your truck & trailer rental needs. Outstanding! Those gentlemen know exactly what they are doing. Will be back! Very friendly and professional staff. They were both courteous and helpful. I hadn't noticed that the location closed early on Saturdays, so I was very appreciative that they called and let me know, to avoid a hassle if I couldn't pick up the truck. They were very polite and organized, too. No problems with the truck and the employees were friendly and helpful. Staff was very friendly , thanks again.